From one off trips to complete business travel management, trust us to look after your team. We work with many mainstream media companies, so we understand the need for flexibility and precision. 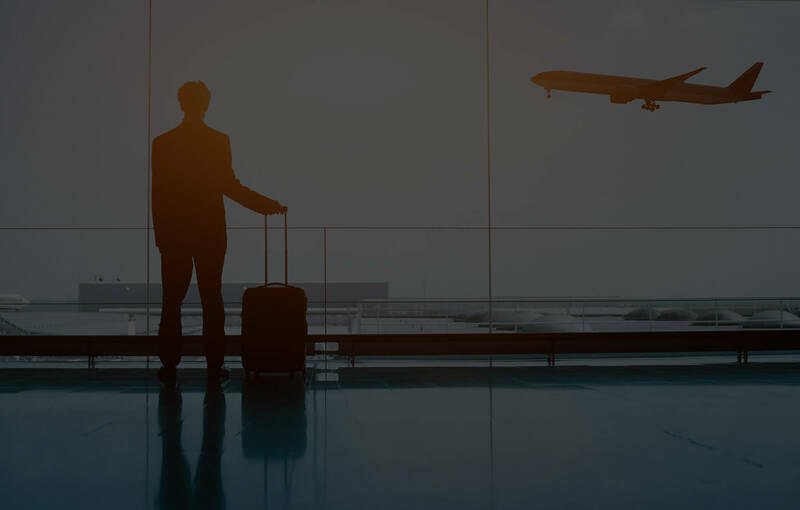 Our team of business travel experts have over 40 years combined experience in the travel industry and are able to source the very best fares; be it group rates or fully flexible flights, we’ve got you covered. Not only can we get the very best rates, but we don’t charge booking fees or tie you into a contract. We’re cutting the red-tape around business travel and stepping away from the world of ‘pressure selling’. With us, every itinerary we provide is on a ‘no obligation basis’. Quick and hassle-free. What are you waiting for? Our concierge service is standard to all our clients, no matter their size. If you need extra luggage, special vehicle hire, cargo or help finding a last-minute group booking of hotel rooms, our team will go above and beyond to find the right solution for your trip. We will never be more expensive than if you were to book online or with the airline directly. Thanks to our pre-negotiated fares and fantastic relationships with our suppliers, we pass on the savings to you. You’ll work with a dedicated Account Manager and our service is available 24/7 free of charge.